There is one more state meet left on the docket. 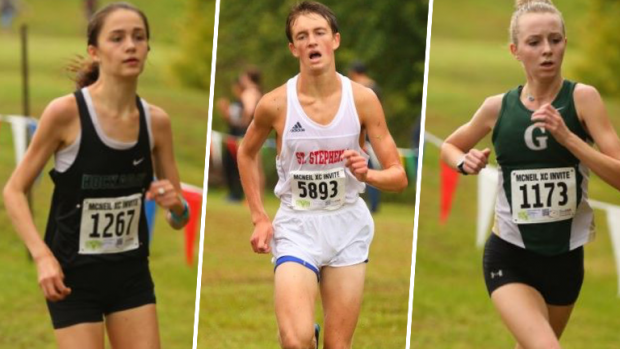 The SPC state meet goes down this weekend at Norbuck Park in Dallas, Texas. The top SPC conference athletes and individuals will shoot for a state championship this weekend. Find out who has the top performances on the season in the 5K.